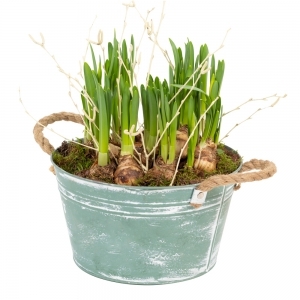 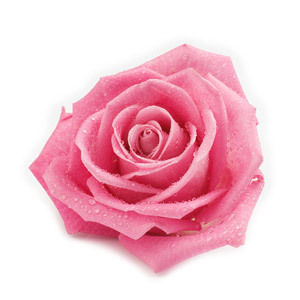 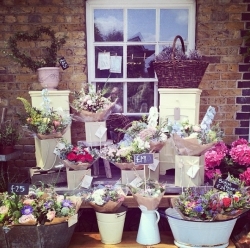 Catkin & Pussywillow is Hampshire's go-to florist for beautiful, country style bouquets and floral design. 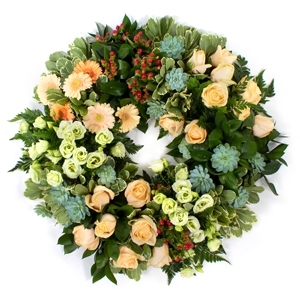 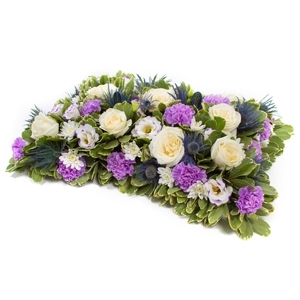 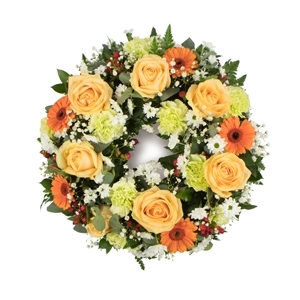 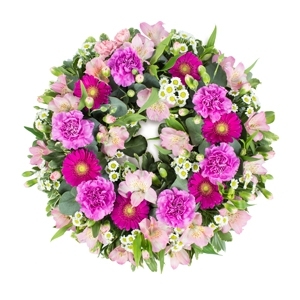 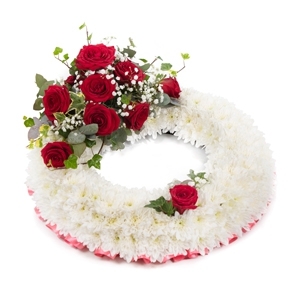 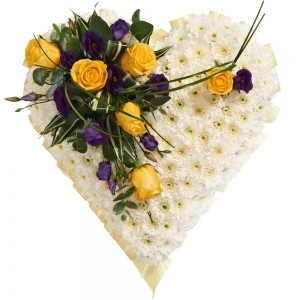 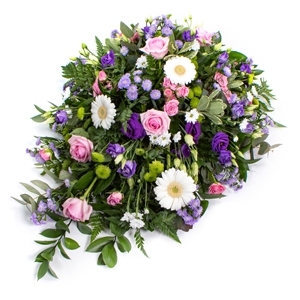 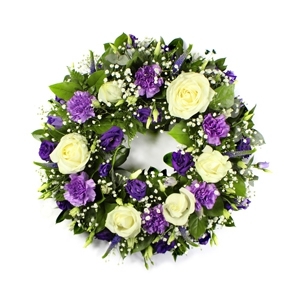 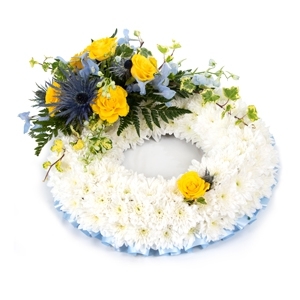 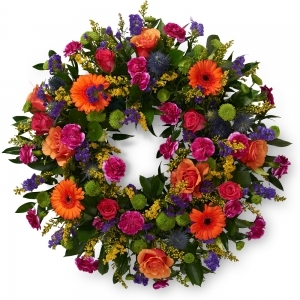 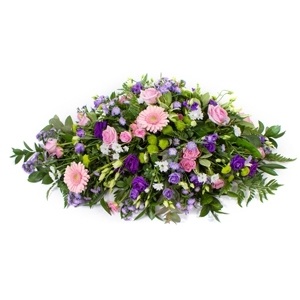 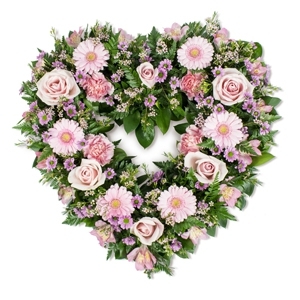 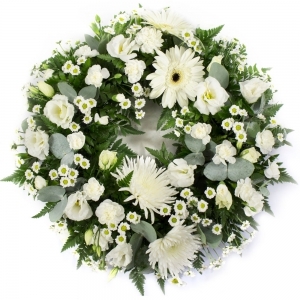 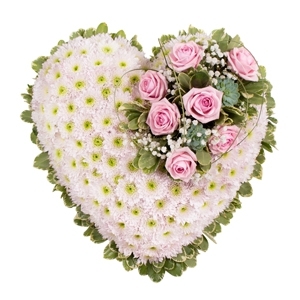 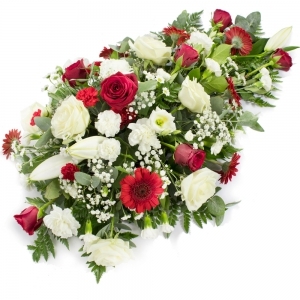 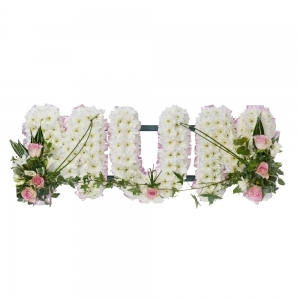 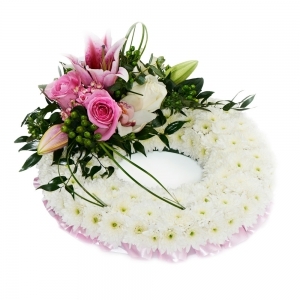 We do weddings, funerals, events, workshops and the most amazingly beautiful bouquets delivered locally and nationwide. 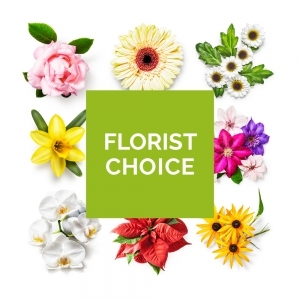 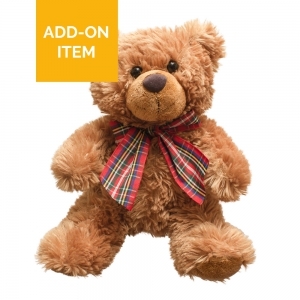 We have stores in Four Marks and in Winchester that are open six days per week. 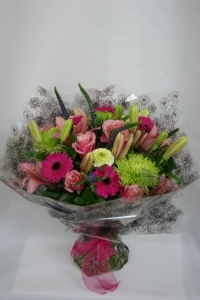 The recipient said the flowers were lovely. 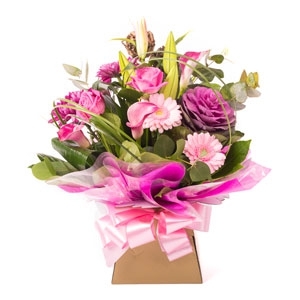 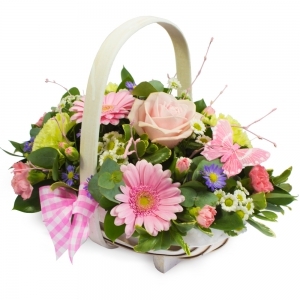 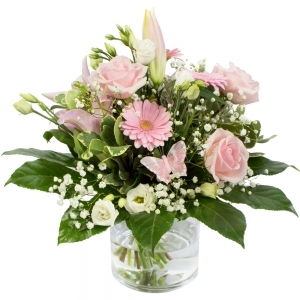 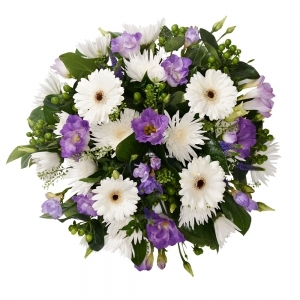 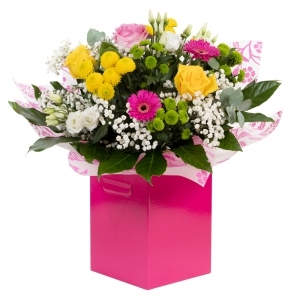 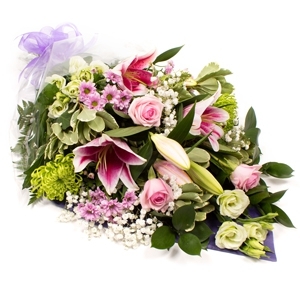 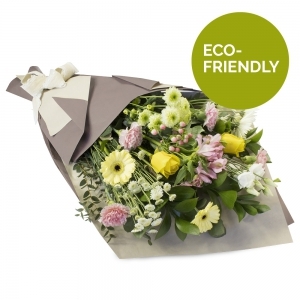 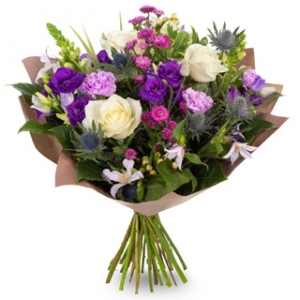 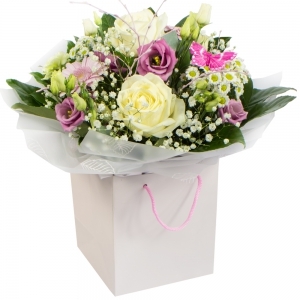 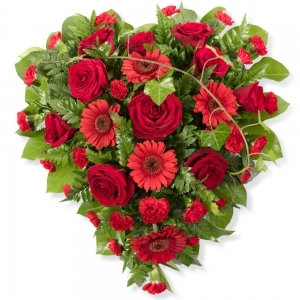 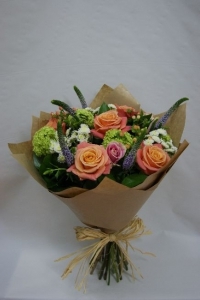 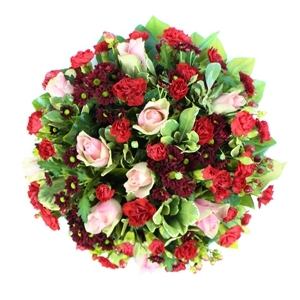 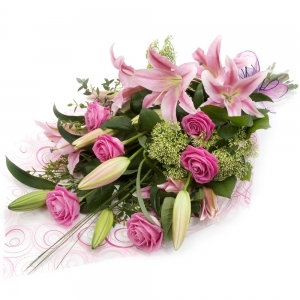 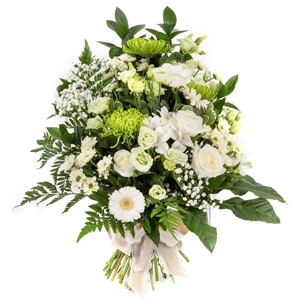 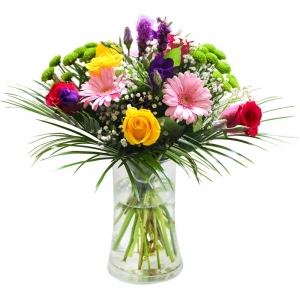 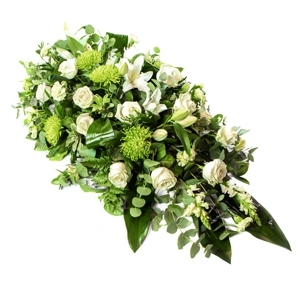 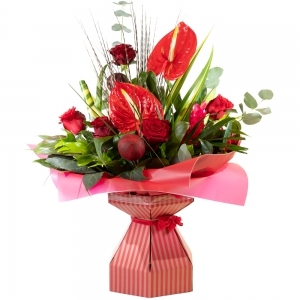 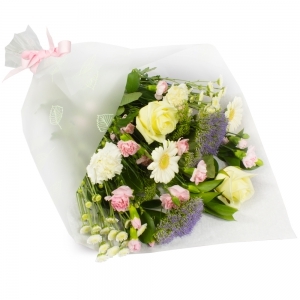 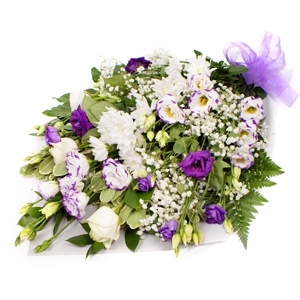 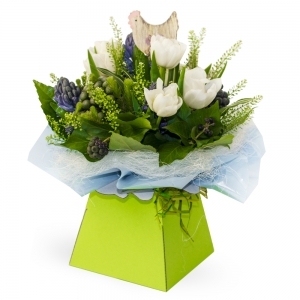 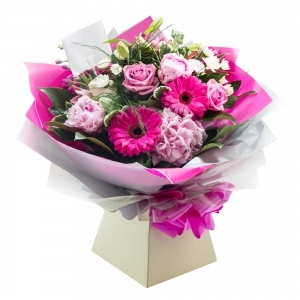 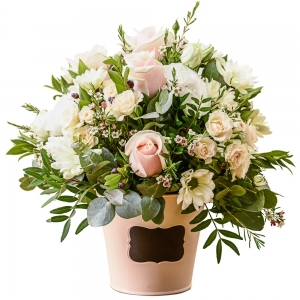 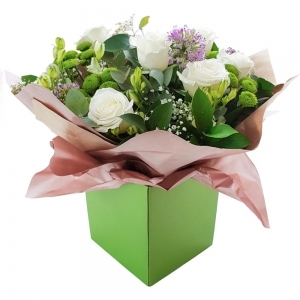 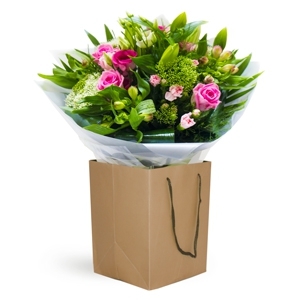 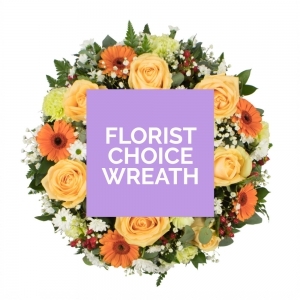 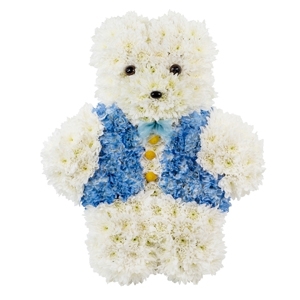 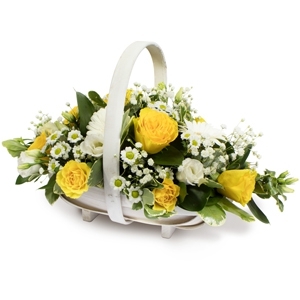 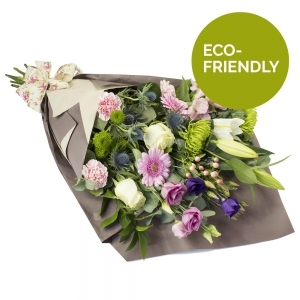 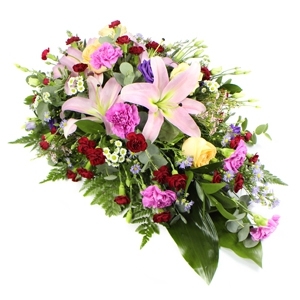 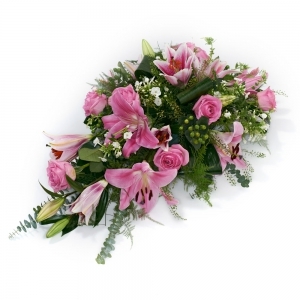 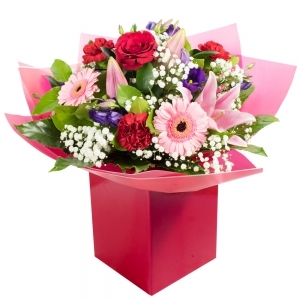 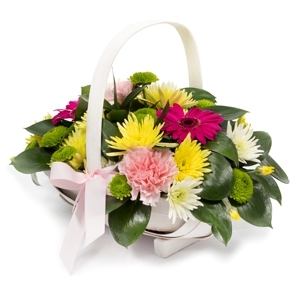 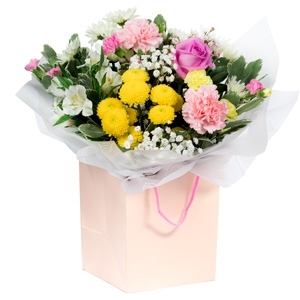 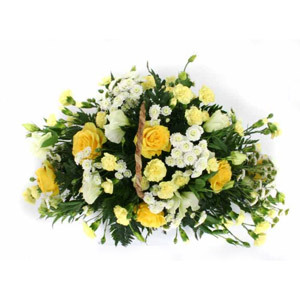 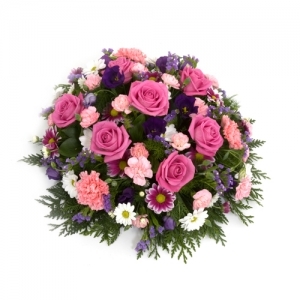 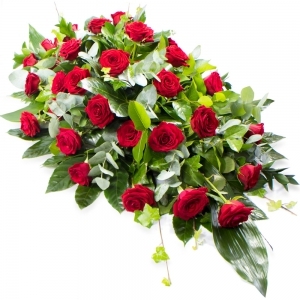 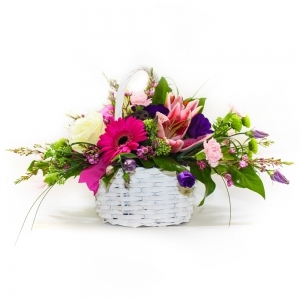 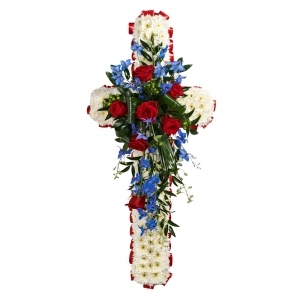 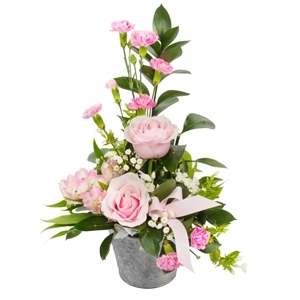 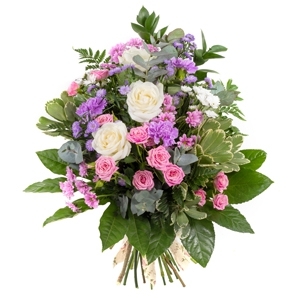 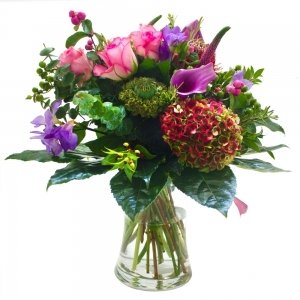 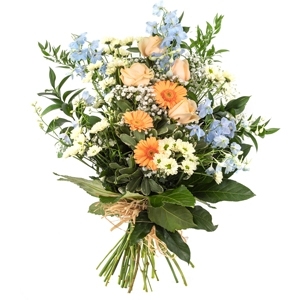 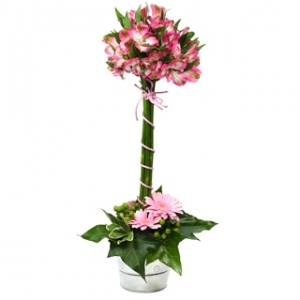 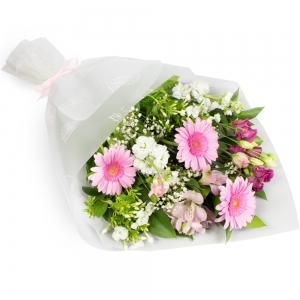 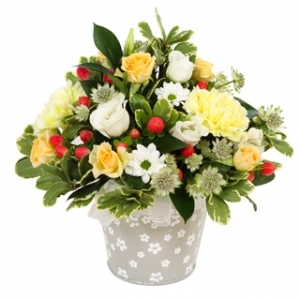 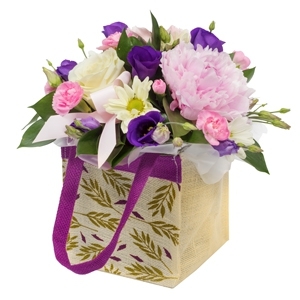 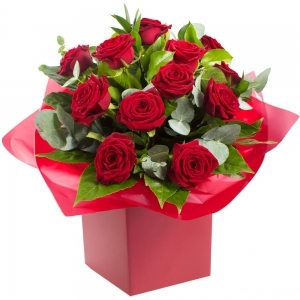 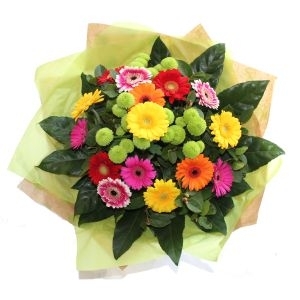 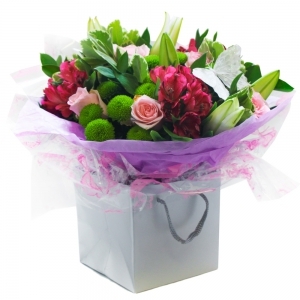 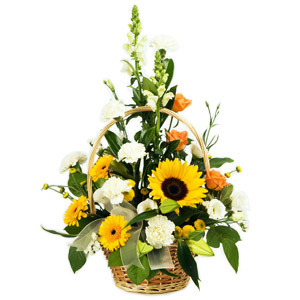 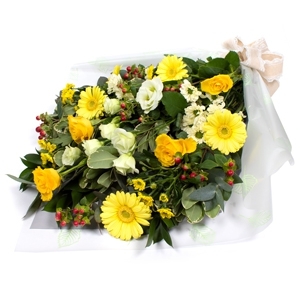 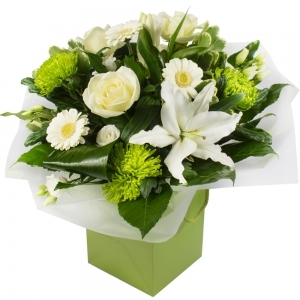 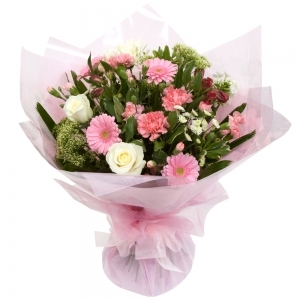 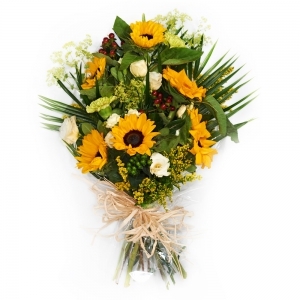 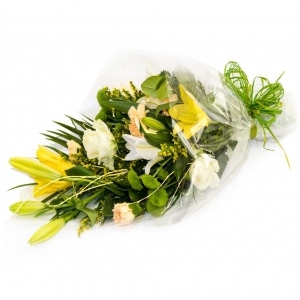 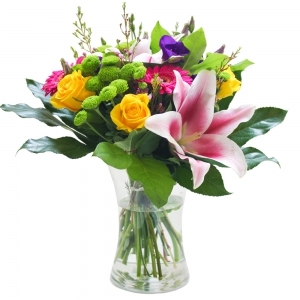 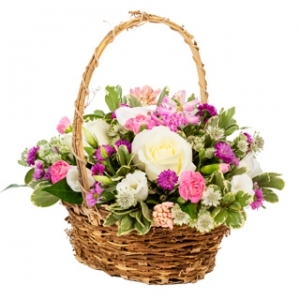 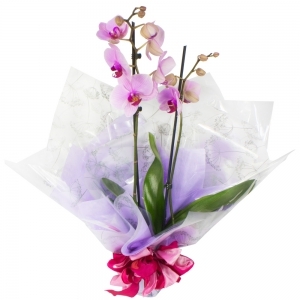 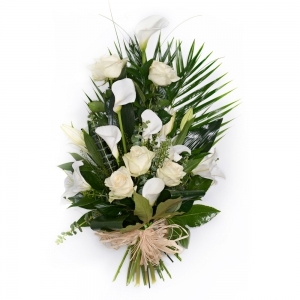 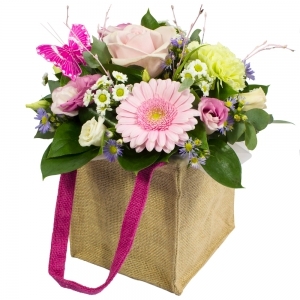 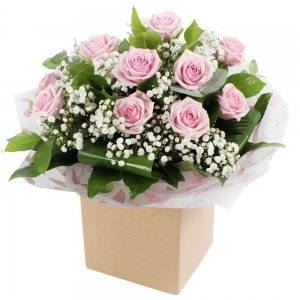 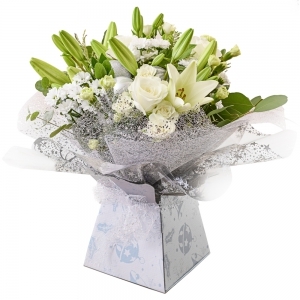 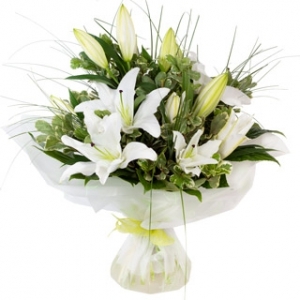 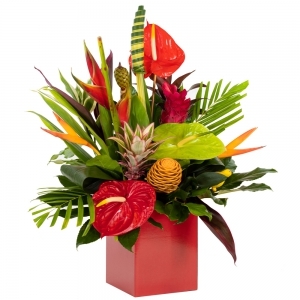 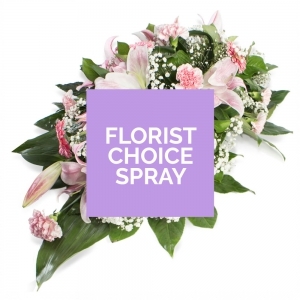 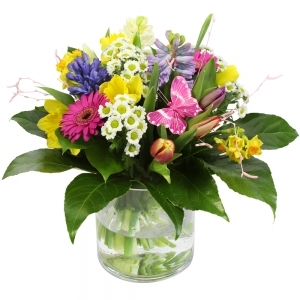 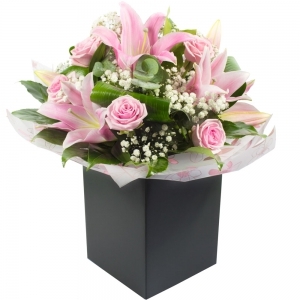 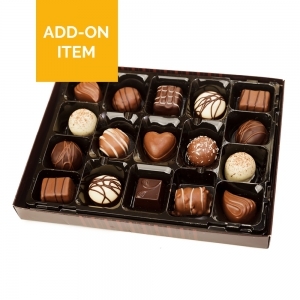 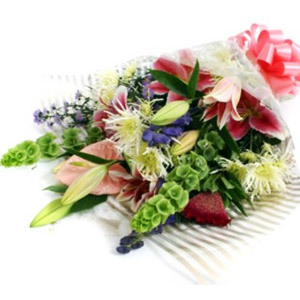 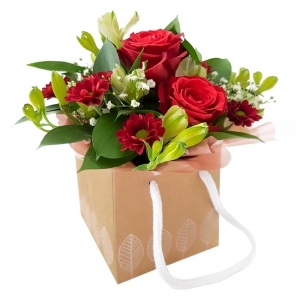 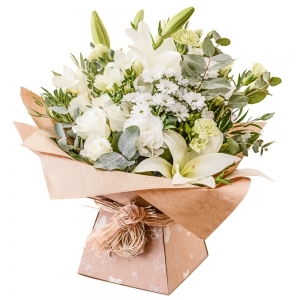 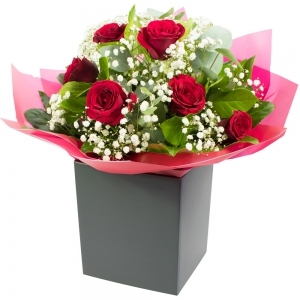 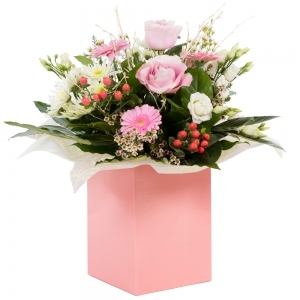 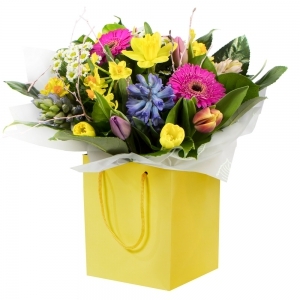 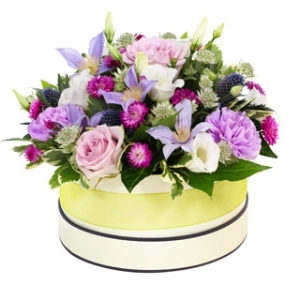 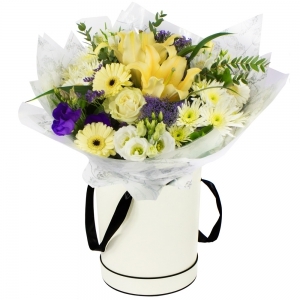 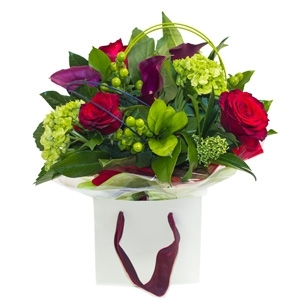 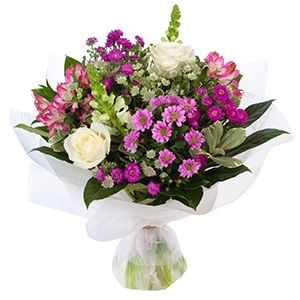 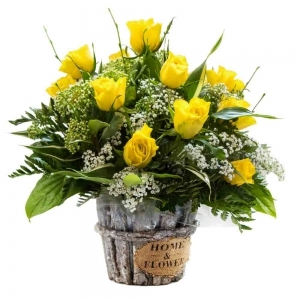 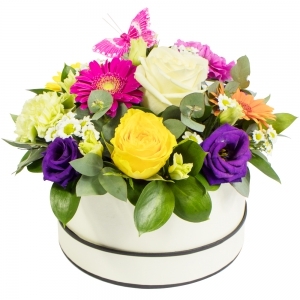 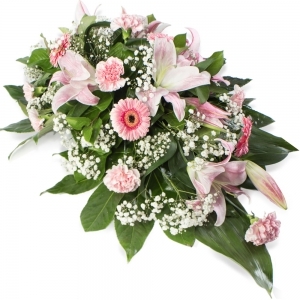 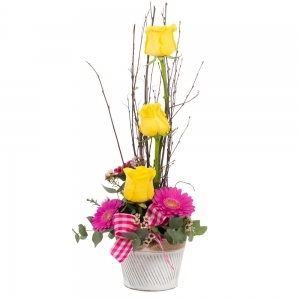 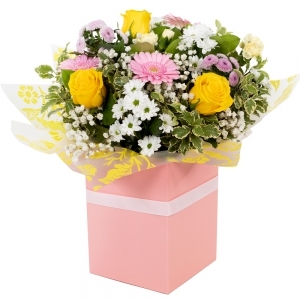 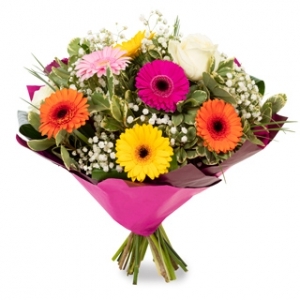 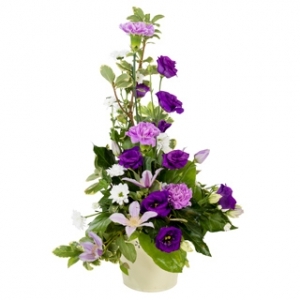 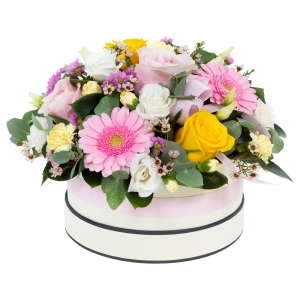 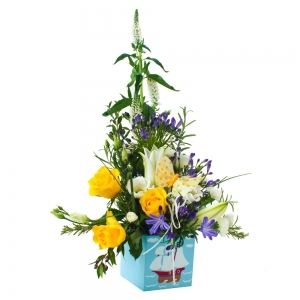 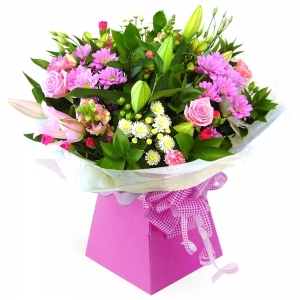 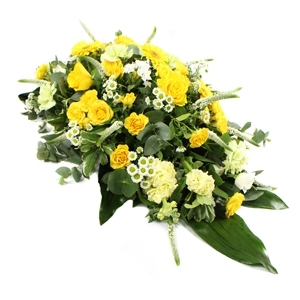 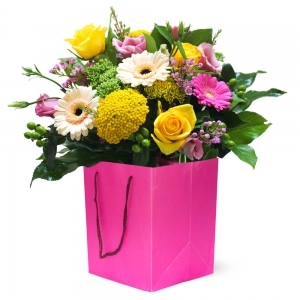 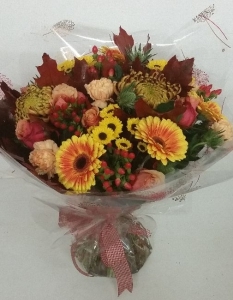 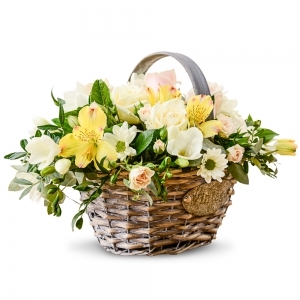 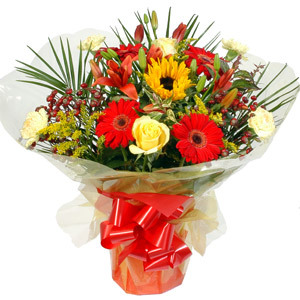 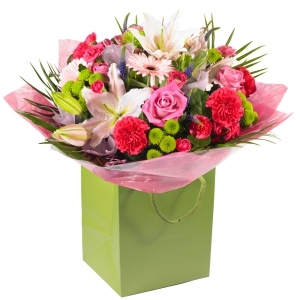 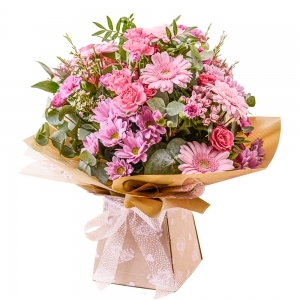 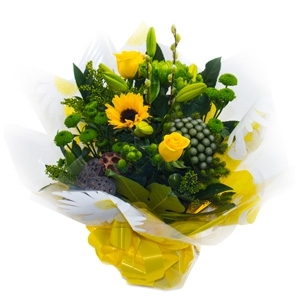 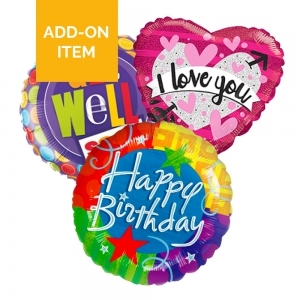 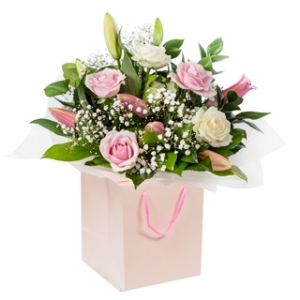 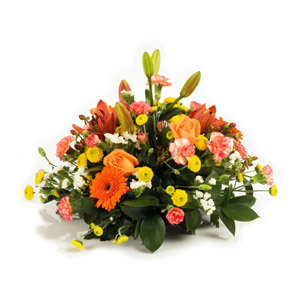 A lovely bouquet, quick delivery, excellent service. 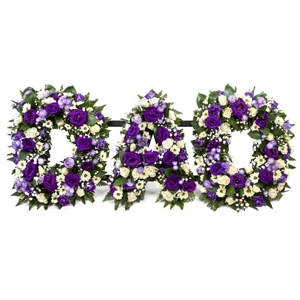 Will advise when I hear from my sister-in-law, thank you. 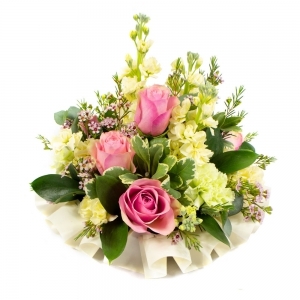 A lovely selection of peaches, pinks and greens. 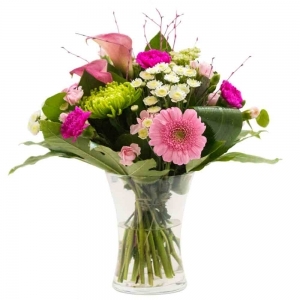 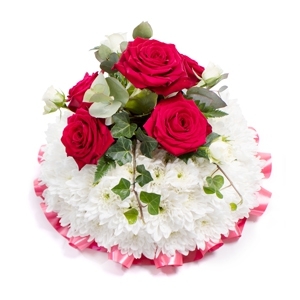 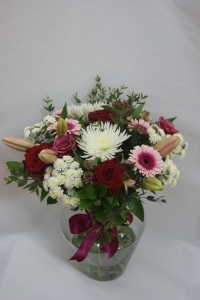 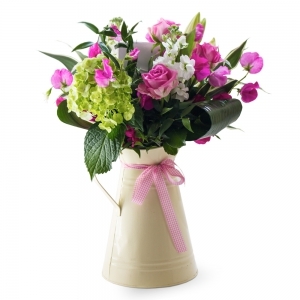 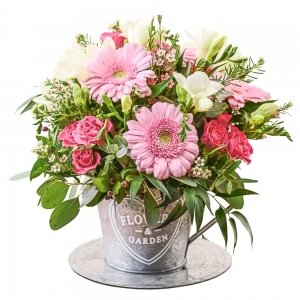 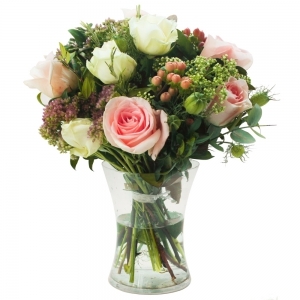 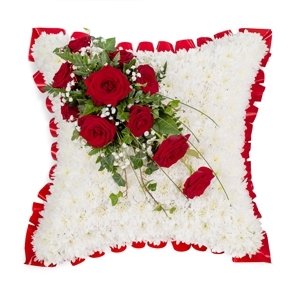 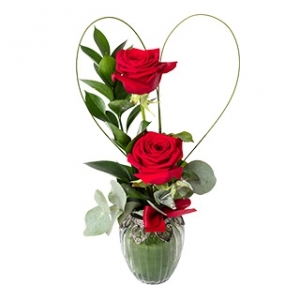 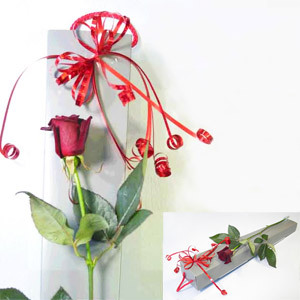 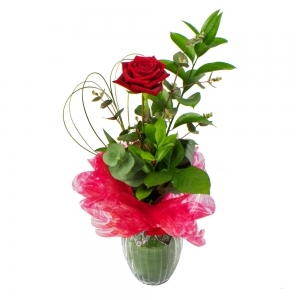 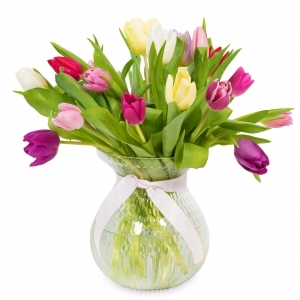 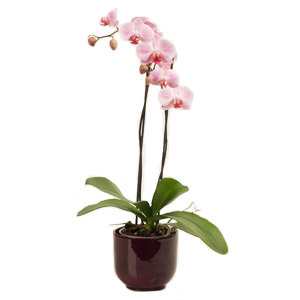 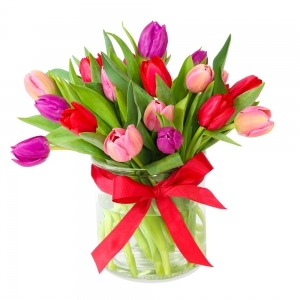 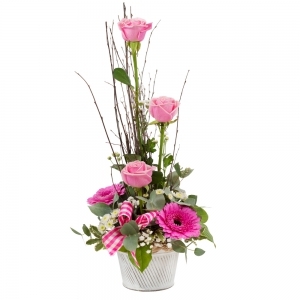 Reds, pinks and whites in a vase, the perfect gift. 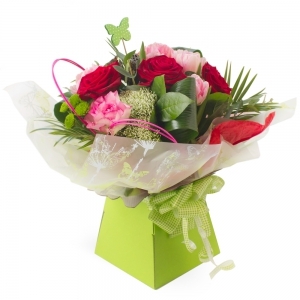 Cerise and limes, perfect for any occasion!